BooBuddy is the ghost hunting bear that helps you communicate and connect with the beyond like no other. That’s right. 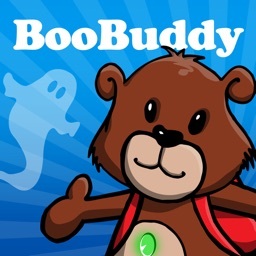 BooBuddy is a big help on ghost hunts promoting a positive response by asking questions, singing a song, telling a joke and guiding a listener to interact. 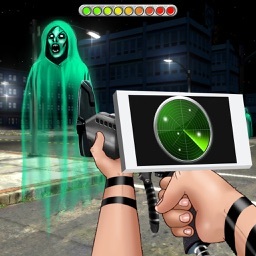 BooBuddy’s mission is to aid fellow ghost hunters by prompting an intelligent reaction you can experience and document as evidence. 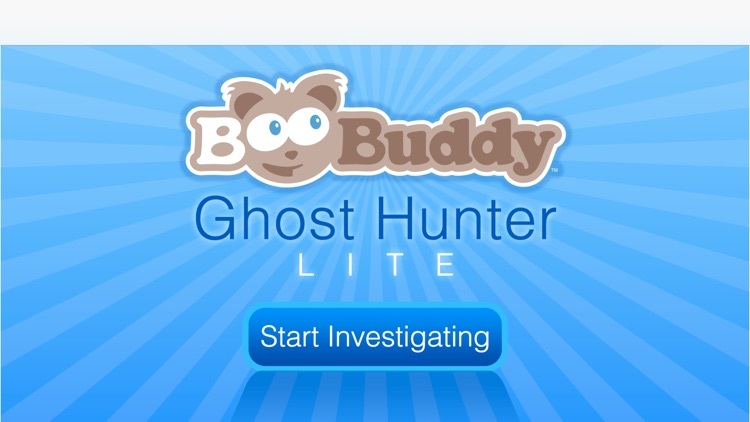 BooBuddy speaks in a cute, friendly voice that is approachable and helpful on investigations - especially with a child involved. Let BooBuddy do the EVP work. Just set it down and the BooBuddy app will go to work asking EVP questions and directing potential entities to respond in various ways. Be sure to set a recorder down next to your device to record any responses as audio evidence. What evidence will BooBuddy help you get? You can touch any audio button to control what BooBuddy says. There are 22 verbal queues you can play. Just touch a button to play the one you want. For extended use just hit the Auto-Play button to have BooBuddy speak continuously. BooBuddy will first introduce itself with, “Hi. I’m BooBuddy. What’s your name?” BooBuddy will then pause and go right into asking questions and attempting to carry on a conversation with a pause in between each to allow for a response. 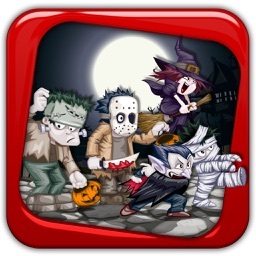 Visit www.BooBuddy.com for more information on BooBuddy The Ghost Hunting Interactive Bear and the BooBuddy Ghost Hunter LITE app. 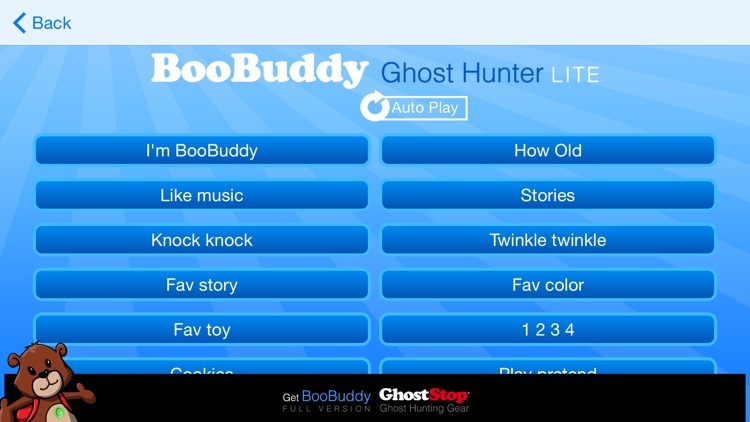 BooBuddy is created by GhostStop, leading creator of real ghost hunting equipment. 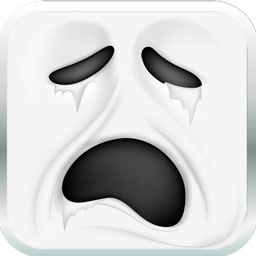 More info at www.GhostStop.com. 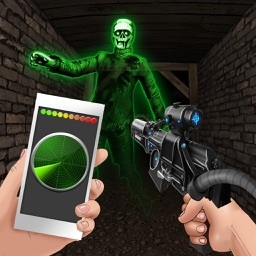 Please note that we do not guarantee or in any way claim that this application will result in capture, documentation or being audience to any type of paranormal activity.